Always a beautiful trip from MA to NYSW. 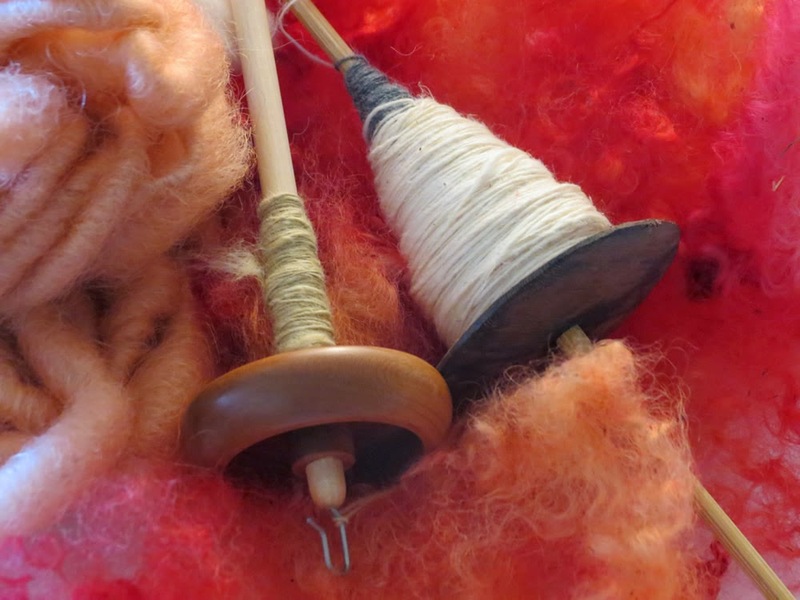 I'll be teaching cotton spinning, corespinning on a spindle and a spindle clinic. All short classes so you can get back out and snorgle fiber and see friends!